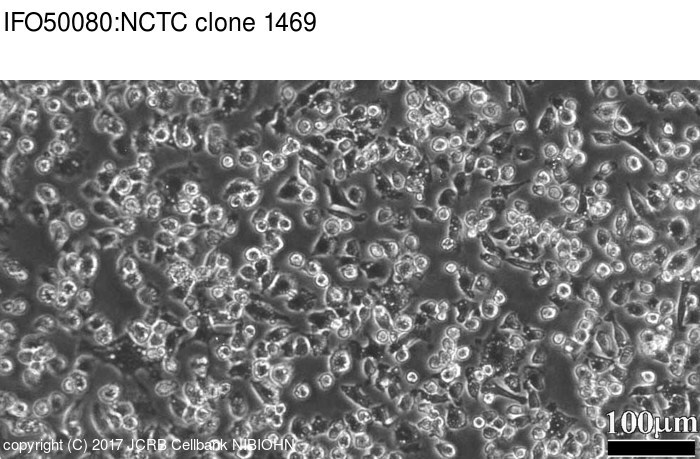 The NCTC clone 1469 is a subline of NCTC 721. Hobbs, G. L. et al. Characterization of cells in tissue culture.